New Delhi : Facing the heat of tough competition created by Reliance Jio, Airtel and Vodafone-Idea have planned to team up in the optical fibre space, which is a crucial thing for communication in coming days. Airtel chairman Sunil Mittal on Tuesday said that he has invited Vodafone-Idea to be a partner in his fibre company Telesonic. If both companies agree to join hand then it will help them in cutting the cost as no duplicate fibre network will be needed for expansion. The statement from Sunil Mittal comes a couple of days after Vodafone group CEO Nick Reads said that telecom companies “need to collaborate and share network” the worldover to offer better coverage and manage costs efficiently. 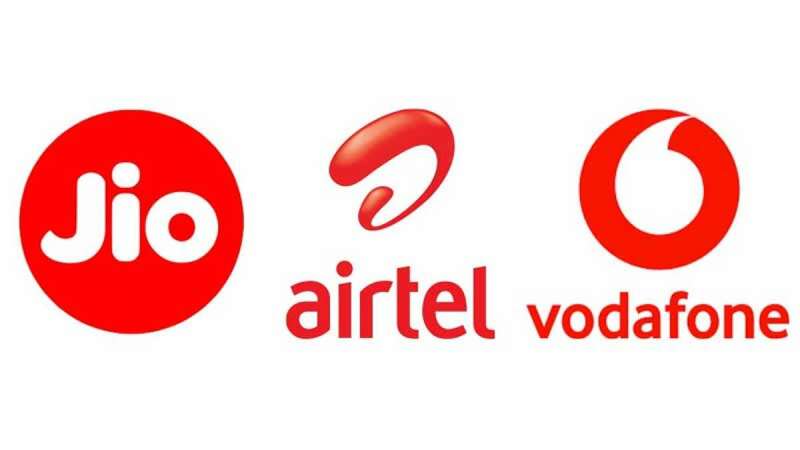 Airtel-Vodafone-Idea combine will be the first major rival block to Jio’s high-pitched challenge in the telecom space.